Situation: National attorney firm with over 250 of the firm’s partners earning more than $1.2 million. The firm’s current Group LTD and Supplemental IDI Plan provided a $60,000/month benefit. 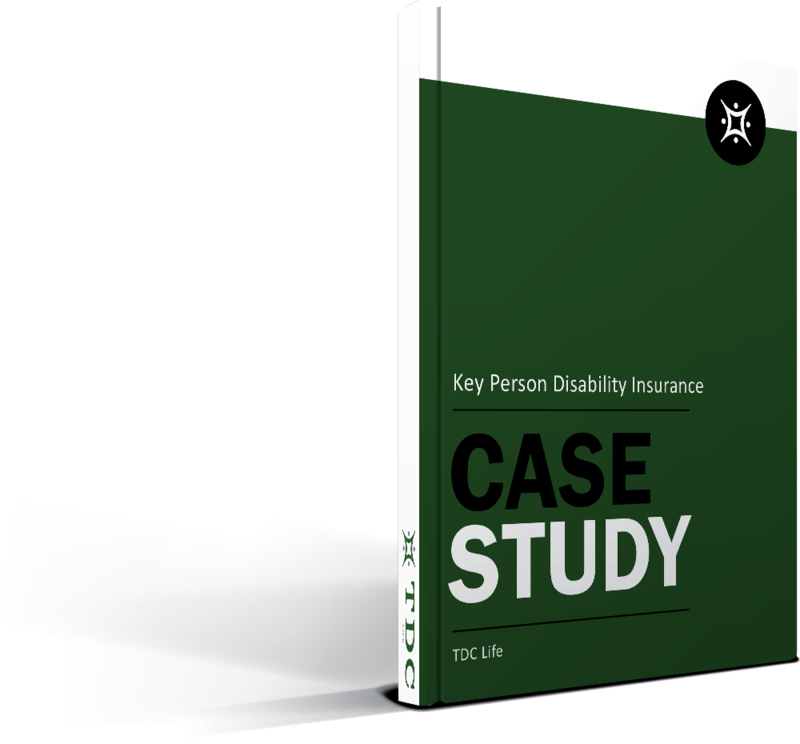 With such a robust foundational plan already in place, the firm sought to provide a voluntary disability insurance plan as an additional benefit for those partners who were underinsured. Our advisor sought to design a solution to provide a 60% income replacement ratio for those partners. Situation: Mr. Monte Carlo is a business owner client of TDC who wants to retire. 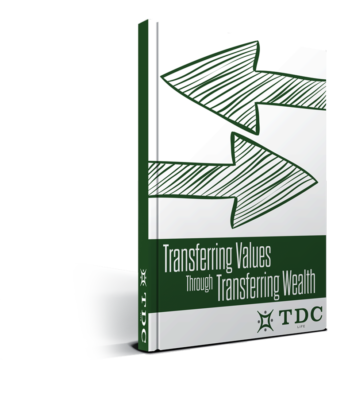 To feel more comfortable making this life decision, Mr. Monte Carlo requested TDC evaluate the income available from his portfolio through retirement. His ultimate goal is to leave $6 million to his kids upon his death. Mr. Monte Carlo is worried that he would not have enough assets to support his current lifestyle through retirement and accomplish his goal of a $6 million legacy for his children. Mr. (57 years old) and Mrs. (56 years old) Family Business Owner purchased a $5M Survivorship Universal Life (SUL) policy paying an annual premium of $48,000 a year. The policy has an Option 2 death benefit meaning the death benefit increases as the policy’s cash value grows. When purchased, the agent showed the cash value performing at a rate of 8% annually. Due to continuous increases in the gift, estate and generation-skipping transfer (GST) tax exemptions over the past 5 years, estate planning opportunities have never been as extensive. Families should use these laws as a chance to update their current plans and take advantage of these opportunities. The Situation: A private equity firm lost a CEO of one of their key portfolio companies to a disability after he suffered a stroke. While the firm had purchased key person life insurance, yet this coverage did not protect them in the event of the stroke. They incurred a significant financial loss as the CEO can no longer perform his duties. 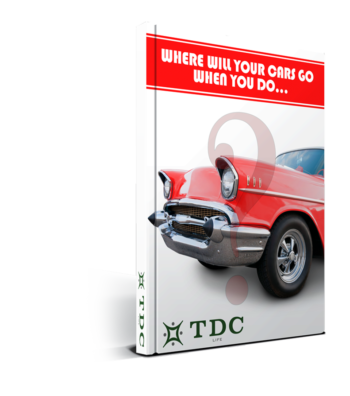 Where Will Your Cars Go When You Do? Do you have a plan or vision for your car collection? Have you taken the necessary steps to ensure your intentions are met after you’re gone? Is it the best plan? If you answered no to any of the above, it’s important to know that there are options, but even more important to understand the trade-offs associated with each one. A private equity firm lost a CEO of one of their key portfolio companies to a disability after he suffered a stroke. While the firm had purchased key person life insurance, yet this coverage did not protect them in the event of the stroke. They incurred a significant financial loss as the CEO can no longer perform his duties. The Situation: Mr. PC has Property & Casualty insurance with a popular national insurance company which had not been shopped around the market in over five years. 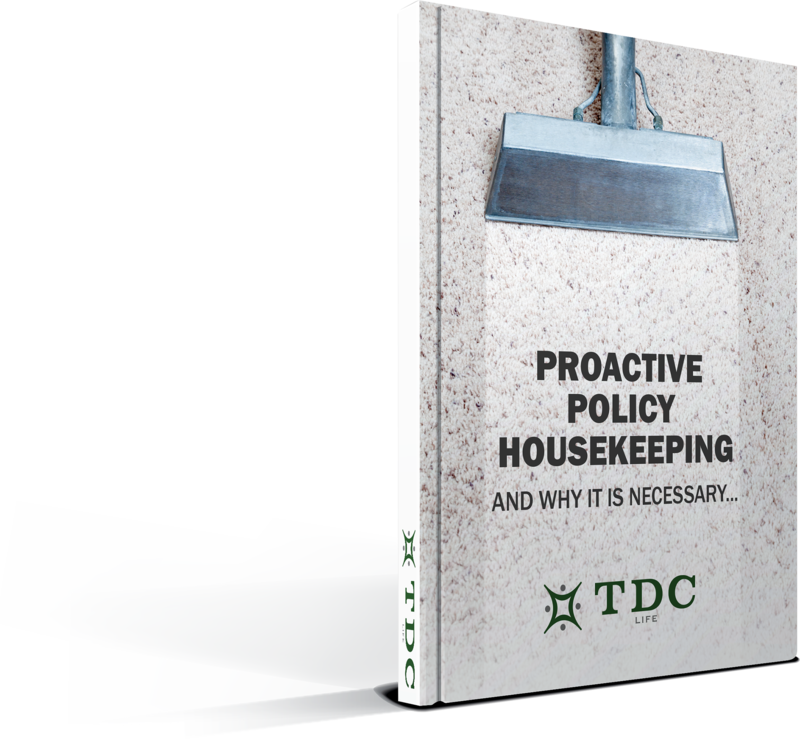 Mr. PC has multiple homes and policies with different renewal dates and provisions. Conclusion: More can cost less. Contact us to find out how. 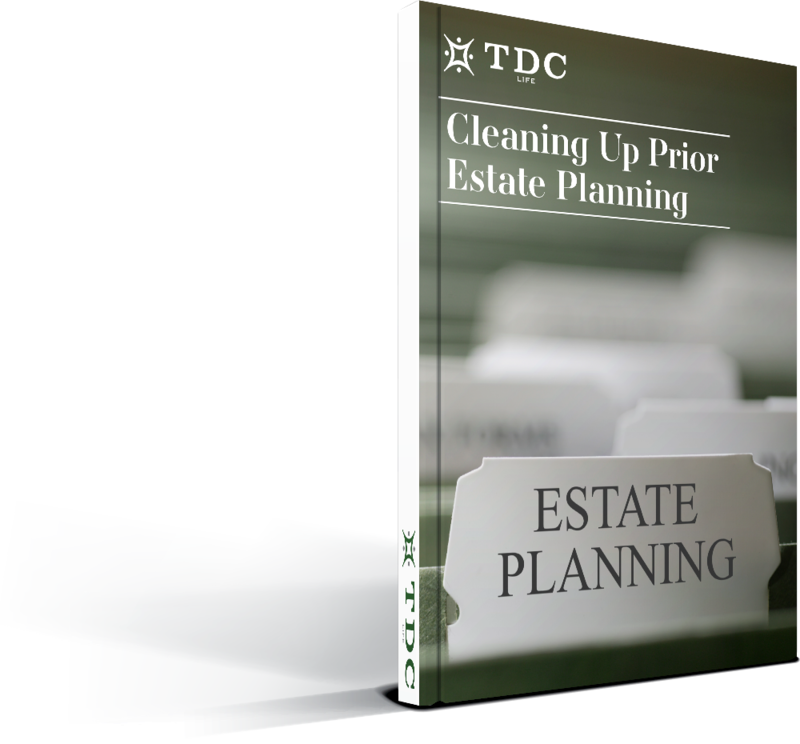 In complex estate and business planning, there are many difficult problems to solve. 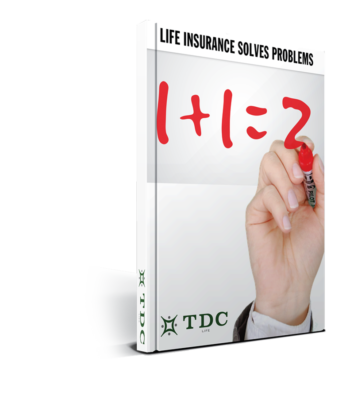 Life insurance can often be an integral part of the solution. Here are 15 common situations that can be made better with properly designed life insurance contracts. With Donald Trump getting set to take office, many high-net worth clients and advisors are curious about how to best structure their financial plans and products to fit the potential future tax landscape. 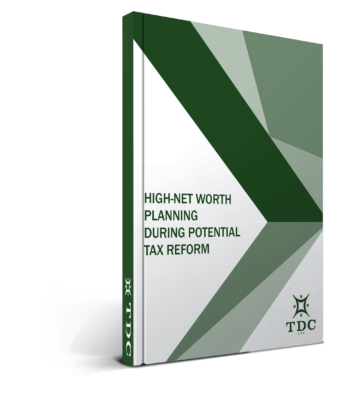 See our latest paper “High net Worth Planning During Potential Tax Reform” for planning considerations and best practices in light of potential reforms. The Situation: Mr. C Corp is 50 years old and has substantial retained cash inside of business, which is taxed as a C Corp. He would like to get access to the cash in the business without being double taxed (corporately and personally). With a sound disability insurance policy in place, clients can concentrate on what’s important to them knowing their families are protected. Most of us understand there are tax benefits to estate planning. But what many don’t realize are the numerous advantages inter-family gifting means for your estate plan. 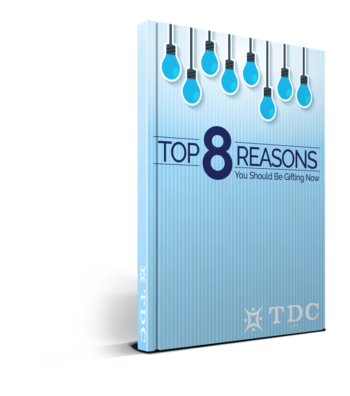 Here are the top 8 reasons you should be gifting now. The Situation: Client sought to provide income replacement coverage for a high-powered CEO. 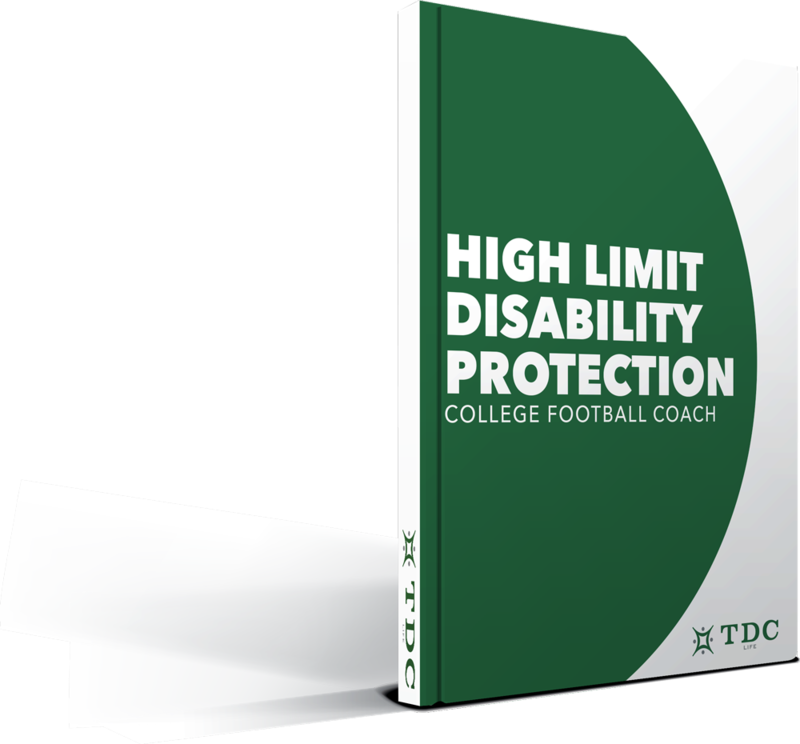 Working with an individual whose earnings exceed $1.3 million annually, traditional disability carriers were insufficient due to the client’s high earning and current age. The Situation: The client had all the life insurance they needed but wanted an analysis of the policies they owned. They were unsure if they should keep their policies or drop their policies. If keeping, what was the best way to fund? The Situation: Mr. Long-Term Care (LTC) and Mrs. LTC client in late 60s. Successful business owner. Mrs. LTC wanted to make sure the kids would never have to care for them. Mr. LTC wanted to make sure the wife was taken care of if something happened to him. Your life insurance professional will be your trusted adviser responsible for creating a comprehensive plan designed to take care of your family when you’re gone. 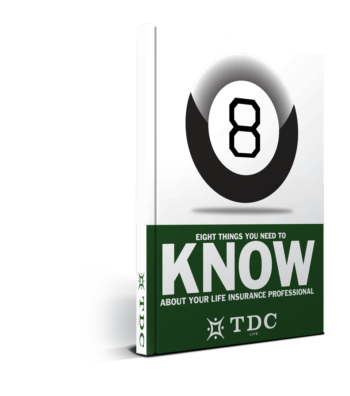 Because of all that is at stake when selecting your life insurance adviser, we have put together the top 8 things you should consider to make the right decision for you and your family. Many of your clients own life insurance, o en acquired prior to your work as their trust and estates lawyer. Providing feedback on trust-owned policies deepens the client-attorney relationship and saves me later on because there are fewer problems to fix. The Situation: Mr. Annuity bought an annuity for income and legacy death benefit 8 years ago. Upon review, it was evident their current annuity had a strong guarantee from a strong company, however it had exorbitant fees. Download now and read our recommendation. 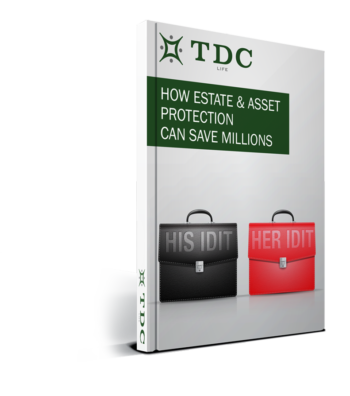 Families should consider creating an Intentionally Defective Irrevocable Trust (IDIT) and gifting assets to it to fully utilize your gift tax exemption. Download our whitepaper for a brief summary of the IDIT concept and the potential benefits of this planning strategy. It is our hope this list can help inspire you to think about the values that are important to you and how those values can be integrated in your legacy planning. Copyright © 2019 TDC Life. All Rights Reserved.